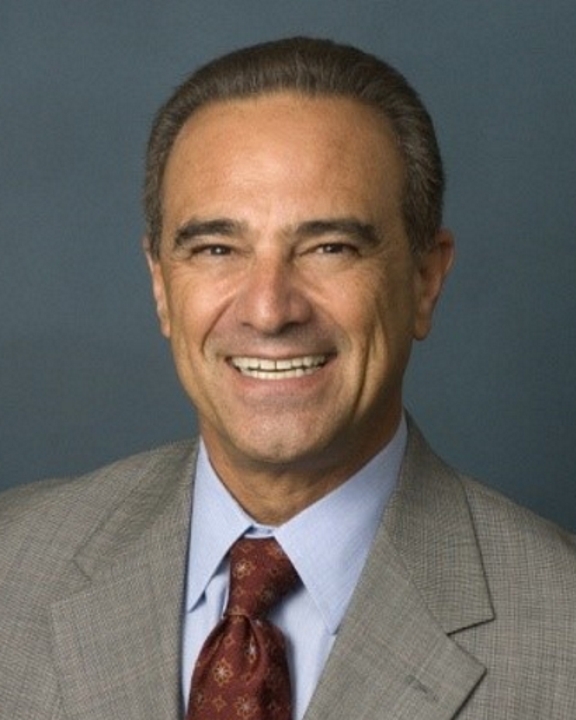 Robert A. Minkin, FACHE is Principal with COPE Health Solutions. He has had a distinguished and successful healthcare career for over 35 years. He has served as both an organizational leader in many capacities as well as a nationally renown consultant and advisor. Most recently, he served as Regional CEO sheparding two hospitals and a Medical Foundation in the South San Francisco Bay Area for the newly formed Verity Healthcare system. Prior to this assignment, Mr. Minkin served as a Senior Vice President with The Camden Group, now GE Healthcare Partners, establishing a national value based payment reform and hospital operations practice leveraging his bundled payment experience as one of four Medicare bundled payment organizations in the first Medicare demonstration project. Prior to joining The Camden Group, Mr. Minkin served as the President and Chief Executive Officer of Exempla Saint Joseph Hospital, a 565 bed tertiary teaching center in Denver, Colorado. Under his leadership, Exempla Saint Joseph applied and was approved to participate in a three-year CMS Acute Care Episode (“ACE”) demonstration project to “bundle” payments to hospitals and physicians. Exempla Saint Joseph is one of only four hospitals with cardiac programs to participate in the pilot demonstration. Prior to his role at Exempla Saint Joseph, he served as the Chief Operating Officer and Executive Vice President for St. Joseph Hospital in Orange, California, a 448-bed tertiary care fully integrated (Medical Foundation with wrap around IPA) medical center. During his tenure at SJO, Mr. Minkin lead the organization to achieve ANCC Magnet Status status amongst many other clinical and financial achievements. He has also served as Chief Executive Officer for Desert Hospital in Palm Springs, California for eight years. Mr. Minkin has held senior positions at other facilities including Riverside Community Hospital, Riverside, California; Memorial Hospitals Association, Modesto, California; Pacific Medical Center, San Francisco, California; and Community Hospital of Santa Rosa, Santa Rosa, California. Mr. Minkin’s professional affiliations include Fellowship in and certification from the American College of Healthcare Executives, Healthcare Association of Southern California, and many others. Mr. Minkin earned his bachelor of science degree from California State University, Sonoma and his master’s in business administration from California State University, San Francisco.